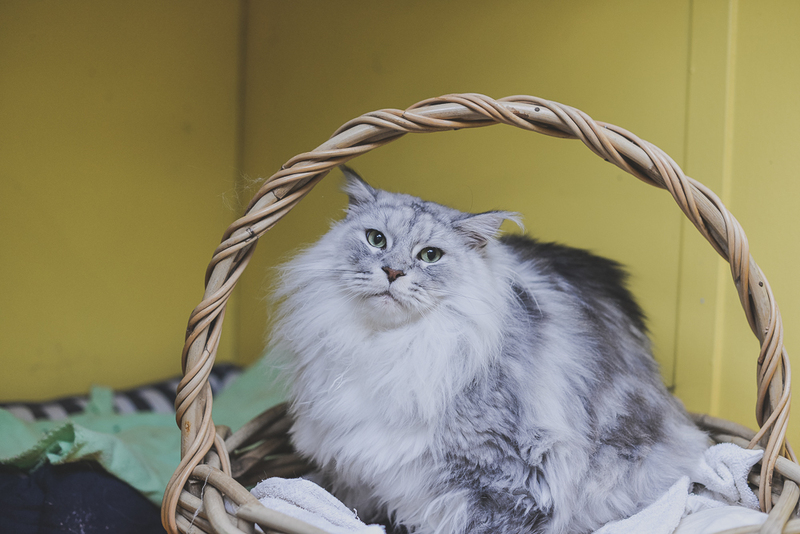 Shy cats, talkative cats, outgoing and split-personality cats are all understood, treated as individuals and catered at Caloundra Pet Boarding. Our cat accommodation is designed with safety and comfort in mind. Our feline guests are given single accommodation, unless they are staying with a family member or friend, in an area with plenty of places to get up high and watch the day go by. Each room has views to the outside of the cattery, plus places to slip away somewhere more private when they are feeling shy. We pipe soothing music into the cattery 24/7 to create an ambient environment that will help your pet feel settled and happy. 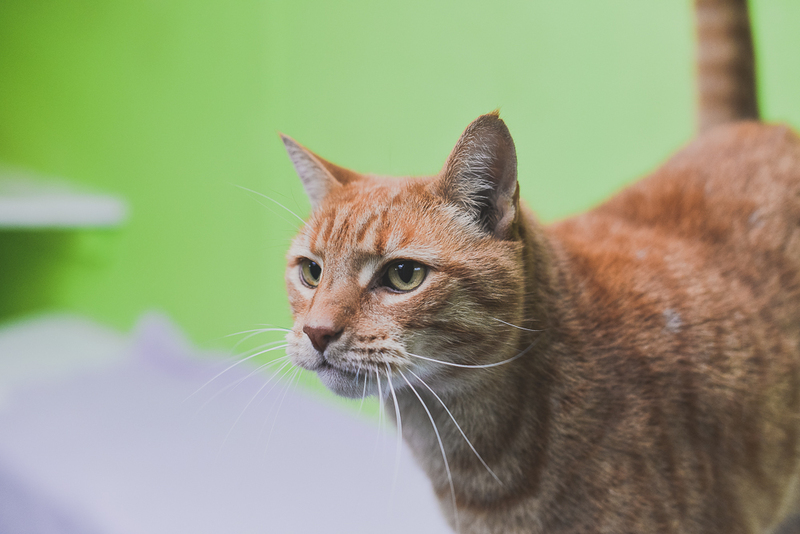 Our cattery features a garden atrium and we offer time in this area for those cats that love to explore and have the feeling of being outside. The can watch the chickens or the pony wander by, hear and see the variety of native birds landing in nearby trees and soak up the vibrancy of the rainforest-like property. We have a menu of premium foods, offered twice daily, which includes chicken and rice formula, premium dry foods and a variety of raw and cooked meats, vegetables and rice. We have treats on hand and raw chicken necks and wings for those that are used to them. Being the natural hunters they are, we also offer those felines that need a little more mental stimulation during their day enrichment-based feeding options. Frozen food and treats are also on offer for the warmer months.